Sandra Oh and Jodie Comer are looking stunning on the red carpet! 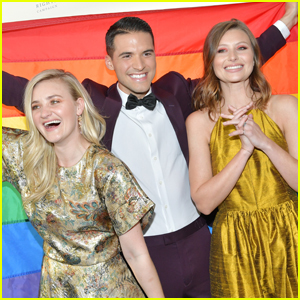 The two co-stars were in attendance at the Killing Eve Season 2 premiere on Monday (April 1) at the ArcLight Hollywood in Los Angeles. Co-star Fiona Shaw also hit the red carpet at the event. 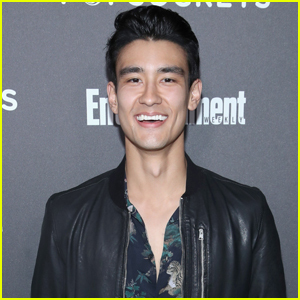 Mara Wilson, Barry star D’Arcy Carden, Greys Anatomy actor Alex Landi, Awkward actress Jessica Lu, Downton Abbey‘s Lesley Nicol and Veep‘s Sam Richardson all attended the premiere. Executive producers Emerald Fennell, Sally Woodward Gentle and Gina Mingacci joined director Francesca Gregorini, AMC President Sarah Barnett and AMC President of Programming David Madden at the event as well. 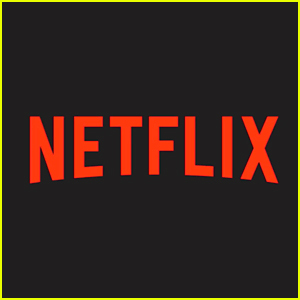 The first episode of Season 2 of Killing Eve premieres on Sunday (April 7) at 8 p.m. ET on AMC and BBC America. 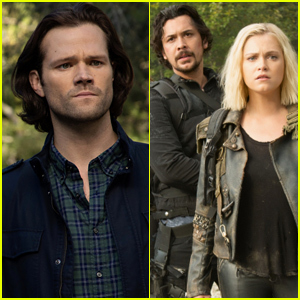 The season begins 30 seconds after the final episode of the first season; Eve is reeling and Villanelle has disappeared. Eve has no idea if the woman she stabbed is alive or dead, and now both of them are in deep trouble. Eve has to find Villanelle before someone else does, but unfortunately, she’s not the only person looking for her. FYI: Sandra is wearing a Giorgio Armani suit, Tamara Mellon shoes, an Eriness ring, and carrying a Jimmy Choo clutch. Jodie is wearing a Victoria Beckham dress, Jimmy Choo shoes, and Andrea Fohrman earrings. 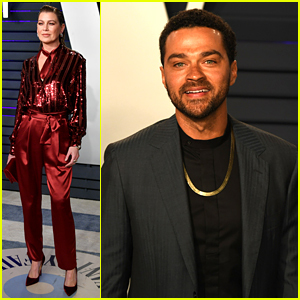 Ellen Pompeo hits the carpet at the 2019 Vanity Fair Oscar Party at the Wallis Annenberg Center for the Performing Arts on Sunday (February 24) in Beverly Hills, Calif. The Grey’s Anatomy actress was joined at the event by her co-star Jesse Williams and the show’s creator Shonda Rhimes. 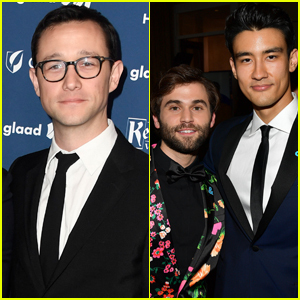 Alex Landi and Jake Borelli, who are newcomers to the show, were seen attending the Mercedes-Benz USA Oscars Viewing Party at Four Seasons that afternoon. Aja Naomi King, who stars on Shonda‘s show How to Get Away With Murder, also attended the Vanity Fair party. FYI: Ellen is wearing a Sally Lapointe look, Christian Louboutin shoes, a William & Son clutch, and Yeprem jewelry. Aja is wearing an Elie Saab dress and Irene Neuwirth jewels. Alex is wearing Brooks Brothers.